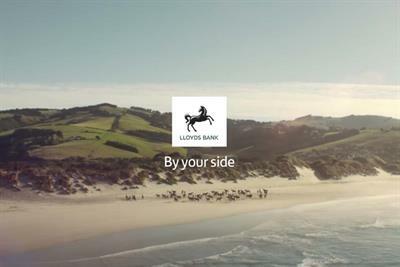 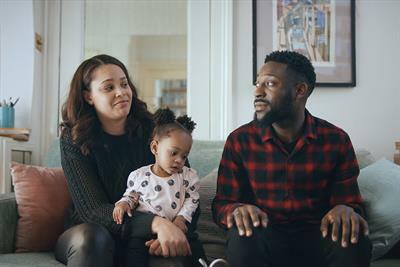 Bank encourages people to talk about their concerns amid financial anxiety and stress. 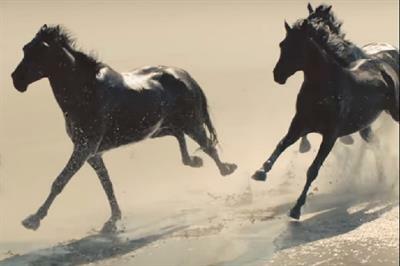 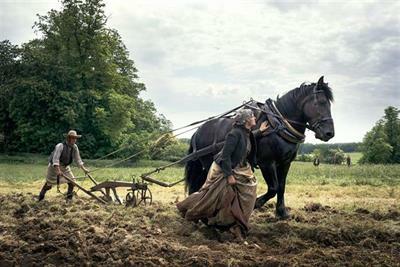 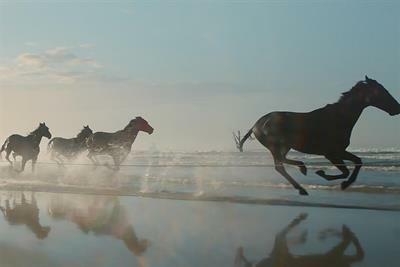 MediaCom beats sister agency Mindshare to land business. 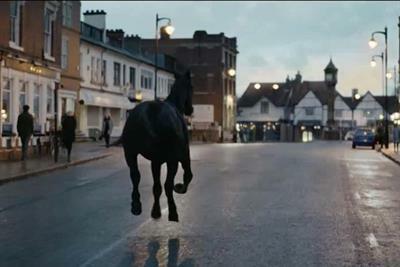 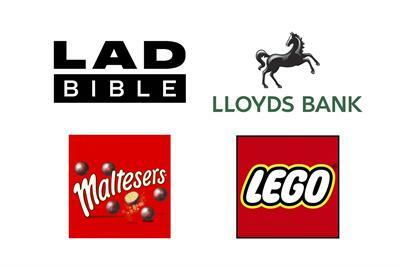 Brave Brand of the Year: will you be voting for LADbible, Lego, Lloyds or Maltesers?